Do you ever get frustrated with your marketing? Are you putting in a lot of effort but not getting the results you want? Don’t you wish you could just hit a switch and get a better response from your mailings, sales calls and web site? Last month, I went skiing in Vermont with my spouse, nephew and his finance Sonia. We were all having a great time on the slopes, except Sonia. Sonia doesn’t have as much experience as the rest of us and was struggling to keep up. Her problem wasn’t one of effort. She was working much harder than the rest of us, fighting each turn and slowing her progress down the hill. In a few minutes, I showed her how to tip her skis to make easy, graceful S shaped turns that took advantage of the new shaped skis. After making a run or two, she was skiing twice as fast with less effort, and having more fun. You too can experience a breakthrough in your skiing, golf swing or in your marketing. If you are like most business owners, you advertise, send out mailings, make sales calls and have a web site. This is what you do to market your business; the way you do these things will make the difference between success and failure. What would constitute a breakthrough in your business? Like Sonia, you may be inadvertently working harder than you need to be to get the results you want. With a few changes to your marketing strategy and techniques you could be getting a lot more attention, generating more qualified leads and converting more prospects to clients and having more fun. 1. 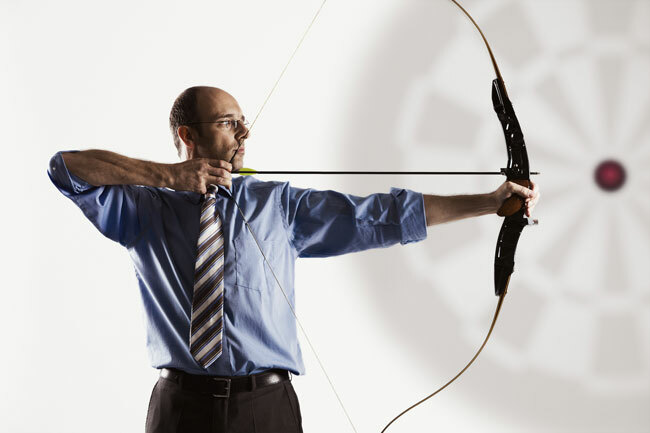 Focus on your target markets’ primary concerns in your sales calls, your brochure, your ads and on your web pages. Your prospects’ problems and wants brought you together; use this to keep prospects’ attention. 4. Build a mailing list of people who want more of your ideas and information. Use the list regularly to stay in touch and you’ll increase your credibility the perceived value of your goods and services, and your sales. When people are at the point of purchase, prompt them to buy additional products and you can double your revenue. Call people who have bought your products after a couple of weeks to get feedback. There is a good chance they’ll be interested in buying additional products or services. Whether you want to become an expert at marketing, skiing or cooking, the key is to let go of methods that aren’t working for you, and learn and apply the techniques used by the experts. Nine times out of ten, the problem is in getting the basics right. You can achieve a breakthrough in sales when you understand and apply these proven marketing principles and techniques. Do you ever get frustrated with your marketing? Are you putting in a lot of effort but not getting the results you want? Don't you wish you could just hit a switch and get a better response from your mailings, sales calls and web site? Try these ideas to achieve breakthrough in your marketing.